Summer is upon us and Summer Camps are filling up quickly. As we all know, once school is out and the high temperatures hit – kids need to get out of the house. So we created the Kids Summer Camps Directory Phoenix and surrounding areas. There’s a lot of summer camps to choose in Phoenix and surrounding cities. There’s camps from the West Valley to the East Valley and some pretty fun ones if you are willing to let your kids travel to Northern Arizona. In fact, Prescott, Payson, and Flagstaff have lots of options for camps lasting at least a week. We haven’t missed listing Souther Arizona – Tucson camps either. Looking for camps in Surprise, Goodyear, Glendale and other West Valley locations? Camps generally are available for elementary age kids, preteens and teens. However, we found a few that allow preschoolers to attend.If you know of other camps not listed here, please let us know! We want to give as many options to families as possible. Good news! 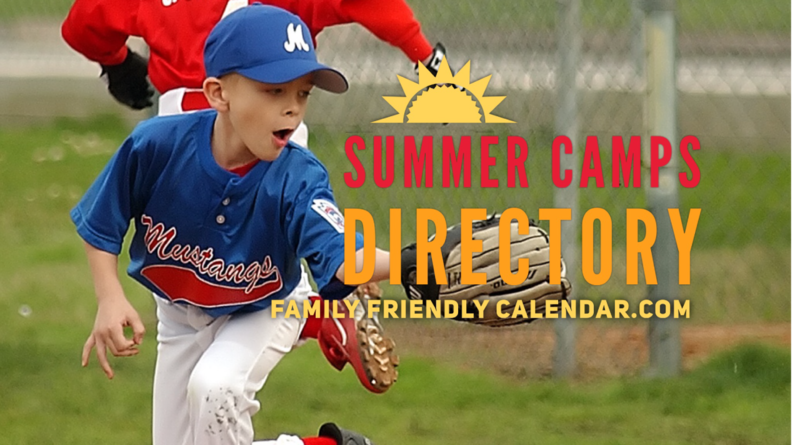 There a few summer camps that your child can attend at no cost or very little cost. We have those camps listed as well. So if you know of any family that would benefit from those, please share with them.